The ultimate multi-purpose chemical sprayer at a truly affordable price. No leaks or loss of pressure! 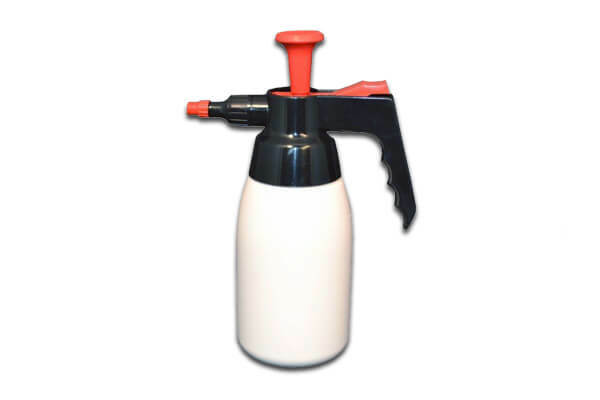 Standard pump sprayers have rubber seals which typically soften and degrade on contact with chemicals or solvents, leading to leaks and loss of spray pressure. By contrast our contractor grade chemical resistant sprayer is equipped with tough “Viton” seals so you can safely cover large areas safely, accurately and with less mess. KF8 & KF18 Woodzone & More…call us for details!